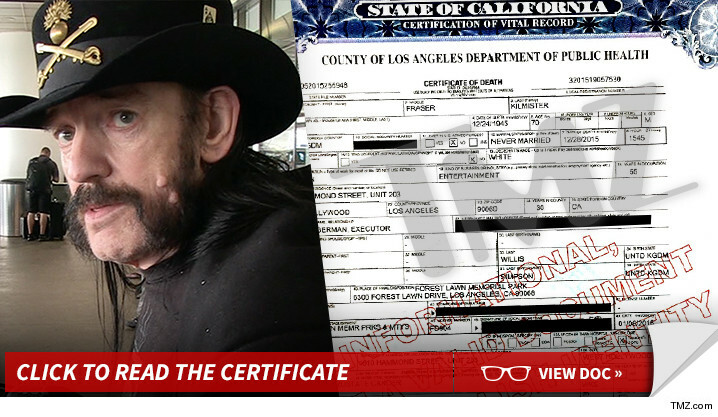 Motorhead frontman Lemmy died from prostate cancer and congestive heart failure ... according to his death certificate. It was widely reported he battled an aggressive form of cancer before his death, but the copy of his death certificate we obtained is the first confirmation it was prostate cancer. 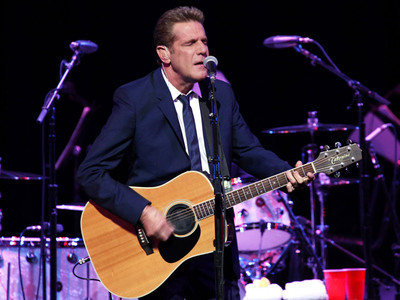 The legendary rocker had battled serious health issues for quite some time, forcing him to scale back on his alcohol and tobacco habits. 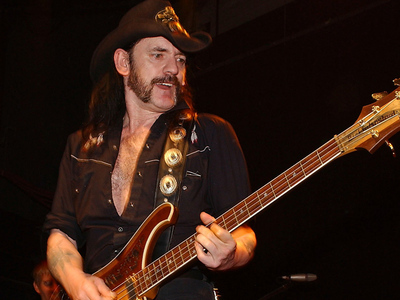 Lemmy had smoked for 57 years. He was 70 years old when he passed in December.